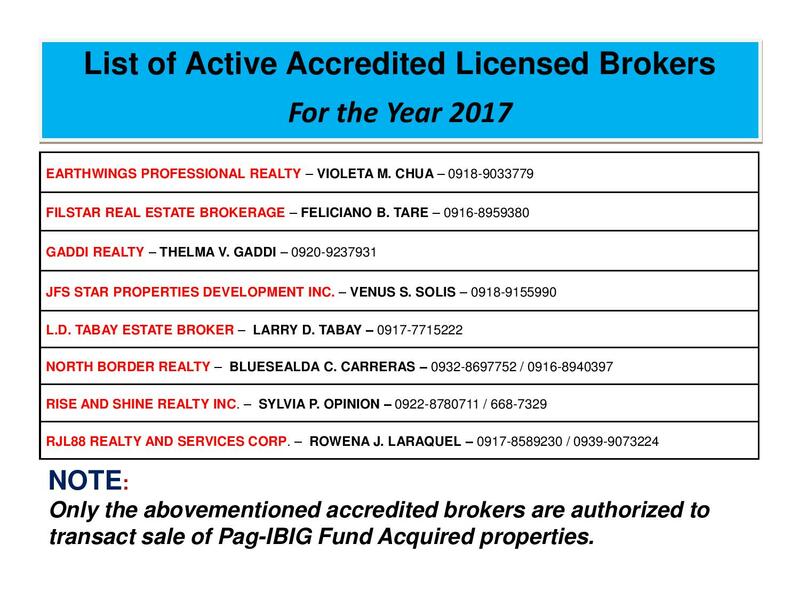 Hundreds of acquired assets of properties of Pag-IBIG Fund will be auctioned this January 2018. 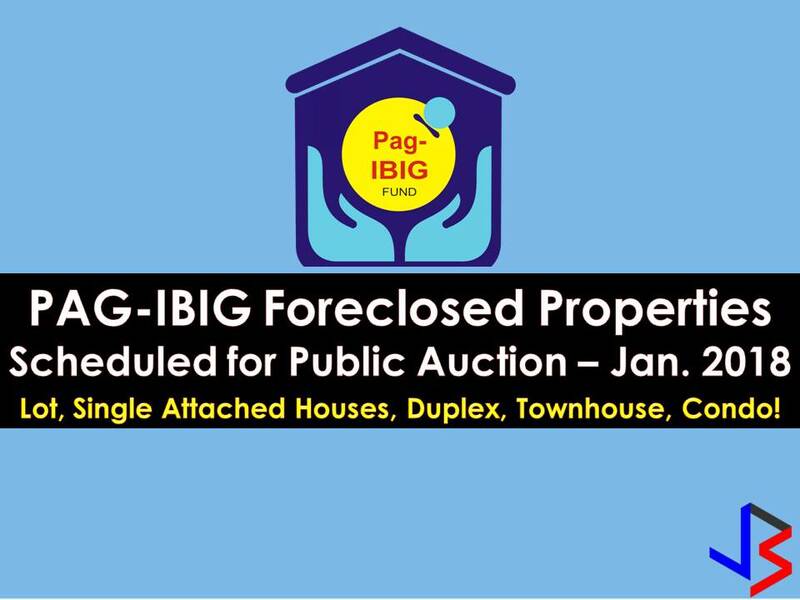 Pag-IBIG branches nationwide will be participating in the public auctions. These includes National Capital Region, Davao City and La Union.